We now lauch a new version of our Android app. 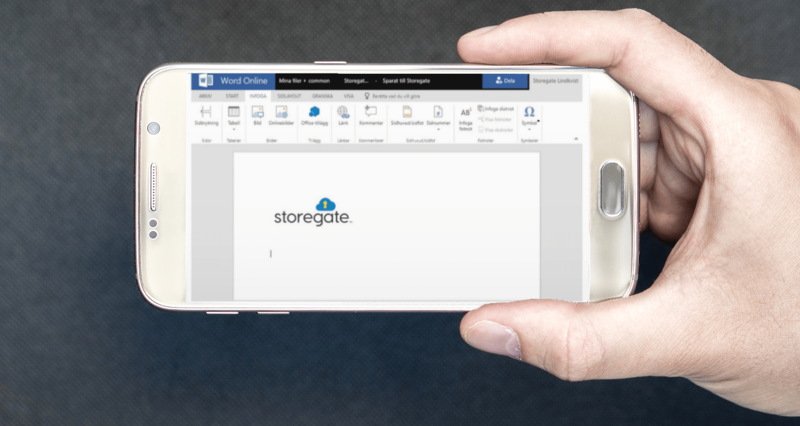 Now with the possibility to edit and save Office documents directly in the app. In 2016 we launched the possibility to edit and create documents and files i the different programs in Office Online through our web interface, and now it also possible in the mobile or tablet. As when using the web interface, the user needs an Office 365 account to use this feature as a business user. Otherwise, the app has not changed compared to the previous version, so users will feel right at home. The app is available for download here on our web page, and as an update in Play.